This hand-painted 'Mozart-Duck' squeaks and swims upright in the water - and is a lot of fun! This adorable rubber duck has more than one feature to win you over with! Made from natural material without harmful solvents Each duck is painted with natural colours and so is totally safe for even the youngest duck fans, even if they do decide to chew it! Every single duck is hand-painted and is therefore truly unique. Every duck is an individual! 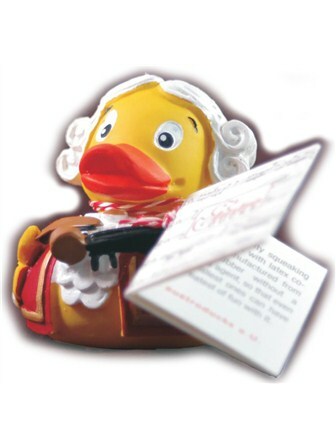 Each duck comes with a quality certificate These fantastic products are not only for those who collect rubber ducks, but for anybody who likes fun high-quality accessories, though they are especially suitable for Mozart fans! 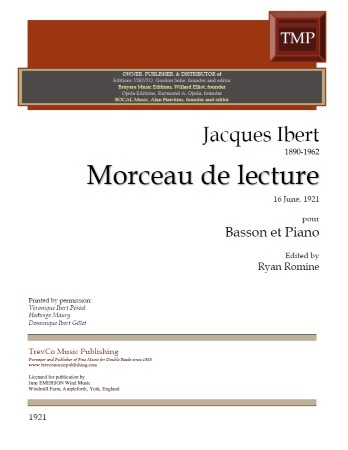 The 'Mozart-Duck' squeaks and swims upright in the water - and is a lot of fun!